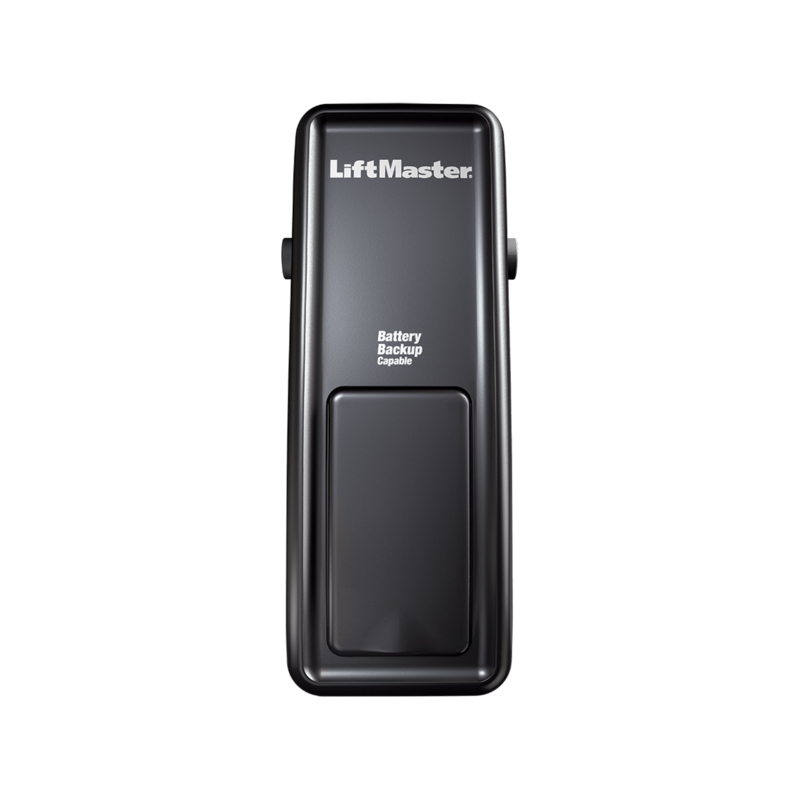 Residential Garage Door Openers - Durand Garage Door Inc.
We are proud to offer the number one brand of professionally installed residential garage door opener. 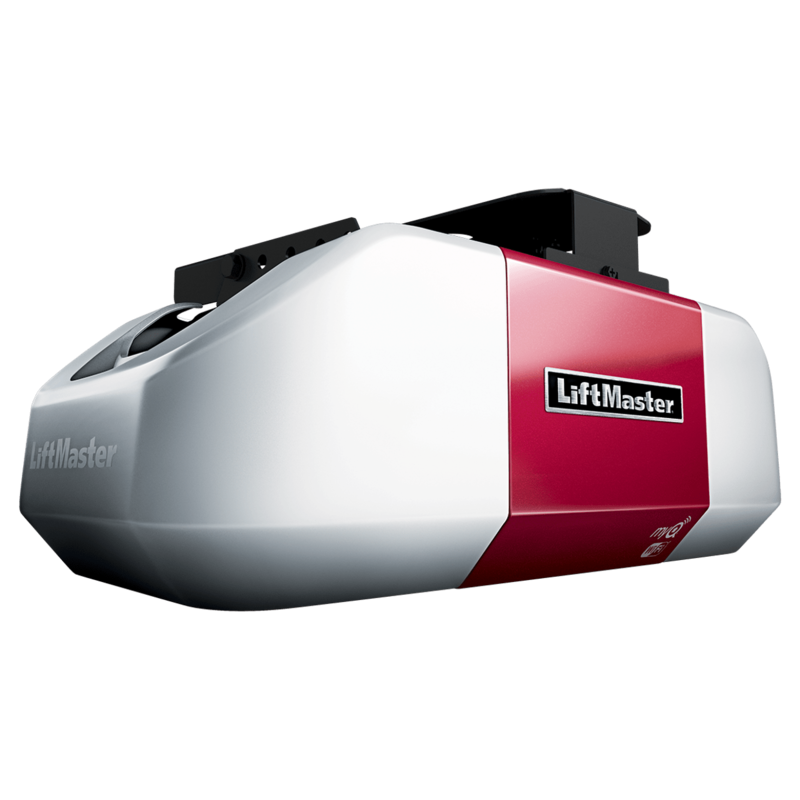 For more than 45 years, LiftMaster® has led the garage door industry in safety, quality, and innovation. 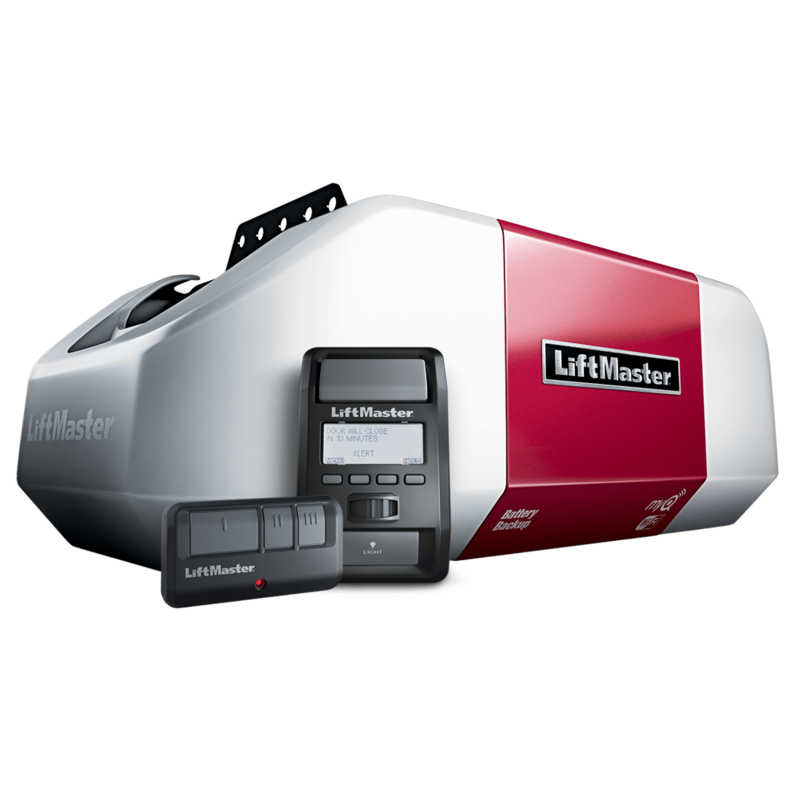 Designed to fit any lifestyle or application, LiftMaster® provides an expansive line of residential products. 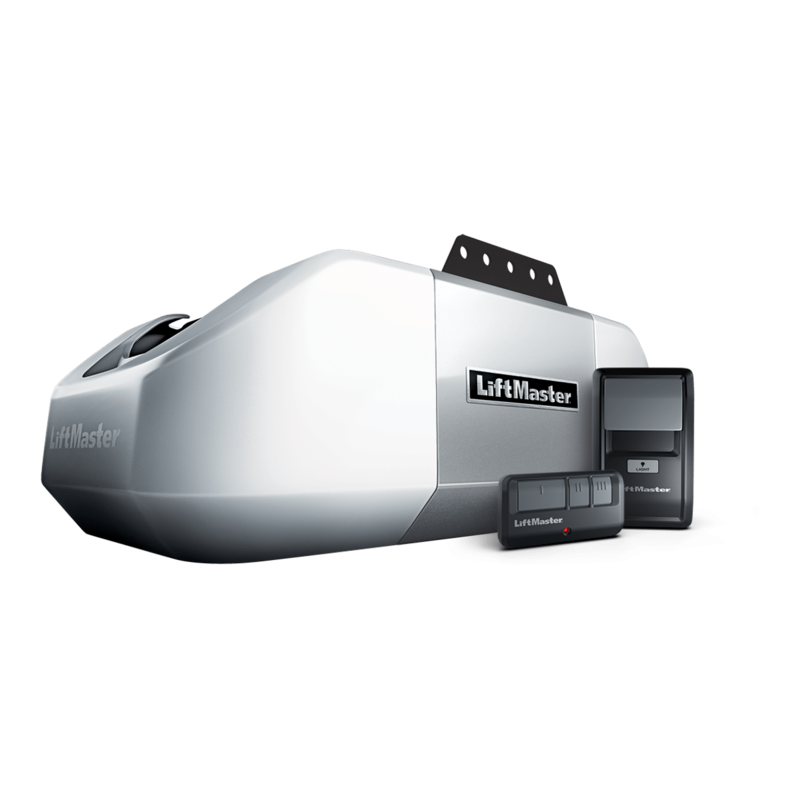 All models are compliant with UL 325 requirements. For doors up to 14′ tall / 650 lbs. Contact Durand Garage Door Inc. today for more information on any of these openers or to find out what other options are available.